The Labour Party has suspended for a second time a member who posted anti-Semitic tweets. A spokeswoman said: "Vicki Kirby has been suspended from the Labour Party pending an investigation." Ms Kirby was first suspended in 2014 for making anti-Semitic comments but later reinstated. She was forced to stand down as an election candidate after tweets including one suggesting Hitler was a "Zionist God". It emerged on Monday that since being reinstated Ms Kirby - whose Twitter account has been protected - is now vice-chair of the Labour constituency party in Woking, a development first reported by the Guido Fawkes website. It prompted an angry response from a number of Labour MPs on Twitter. 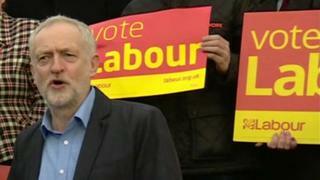 Following the fresh suspension, Labour MP Wes Streeting said it was "about time" Labour's ruling National Executive Committee had taken action. He added: "I'm only sorry it has taken the intervention of scores of Labour MPs, party members ripping up membership cards and a police complaint to prompt it." The BBC's political correspondent Ross Hawkins said that, although they would not confirm it, Labour's hand may have been forced by a complaint to Surrey Police by Kevin McKeever, who is a Labour candidate to be police and crime commissioner in Northamptonshire. 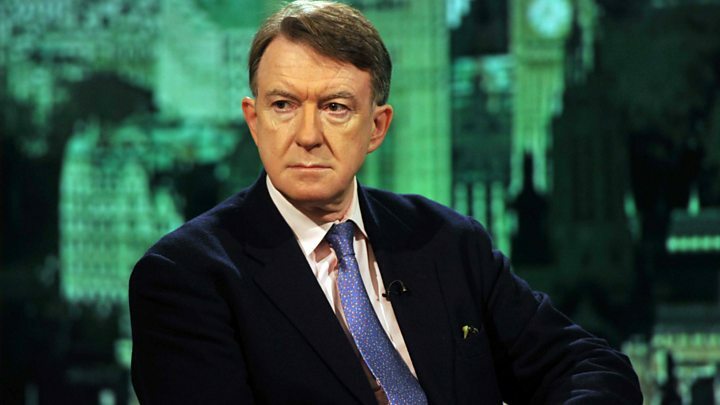 Media captionLord Mandelson says the Labour Party must stamp out any anti-Semitism. 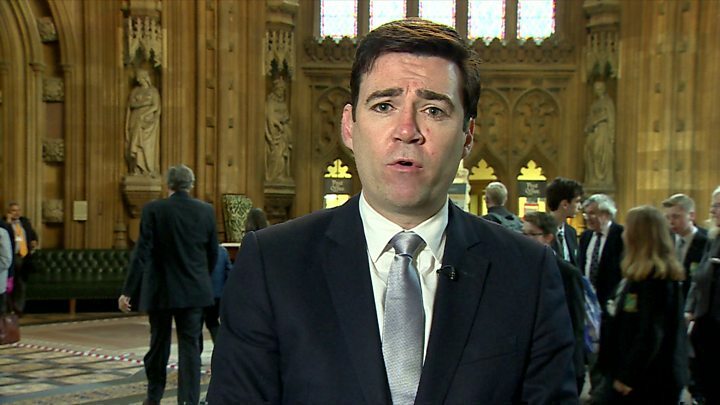 Shadow Home Secretary Andy Burnham told the BBC's Daily Politics: "From what I have seen, the comments are completely abhorrent." Ex-minister Angela Smith told BBC Radio 4's The World at One there was "accumulating evidence" that there was a problem in the party and Labour leader Jeremy Corbyn "could do more" to emphasise that there was "no place" for anti-Semitism and to "stamp it out". She rejected suggestions that the issue was being used by critics of Mr Corbyn to undermine his leadership. Ms Kirby's latest suspension comes in the wake of the recent expulsion of a far-left activist, Gerry Downing, following criticism of his views about 9/11 and so-called Islamic State.